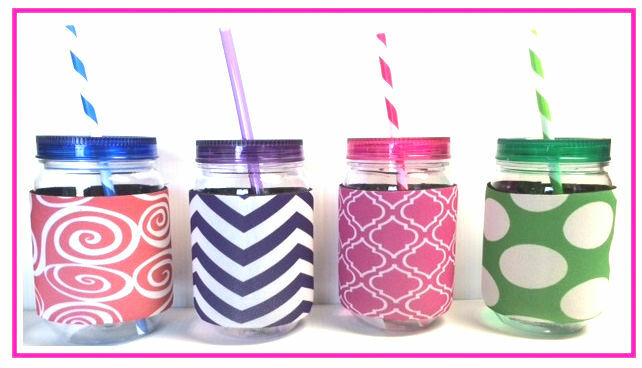 Enjoy the fun memories without worrying about breaking glass. 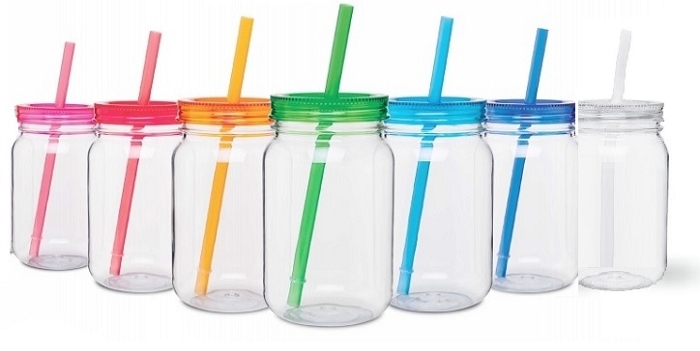 These are very sturdy 25 oz acrylic mason jars! Great with your own personalized Vinyla. 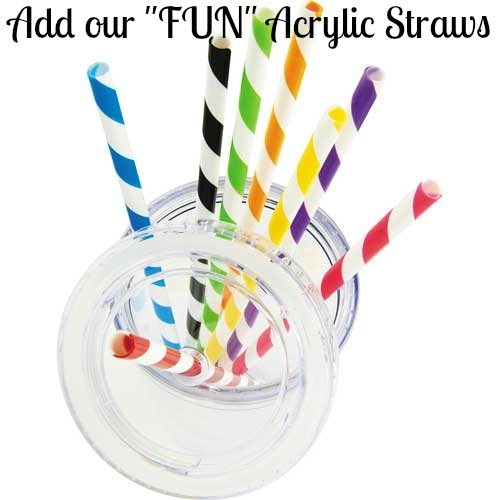 Comes with a matching straw...OR you can ADD one of our FUN striped acrylic staws!